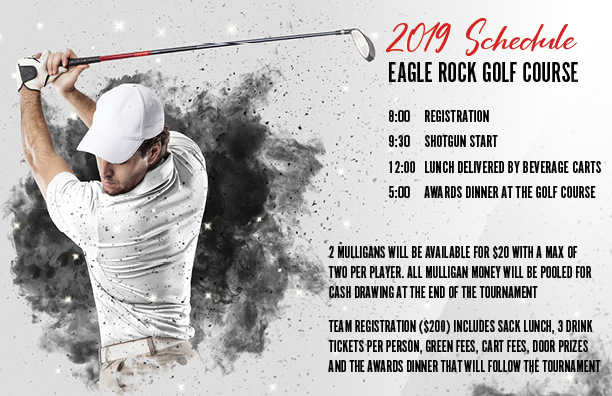 The format will be a four person scramble with an 8:00am registration and a 9:30am shotgun start. 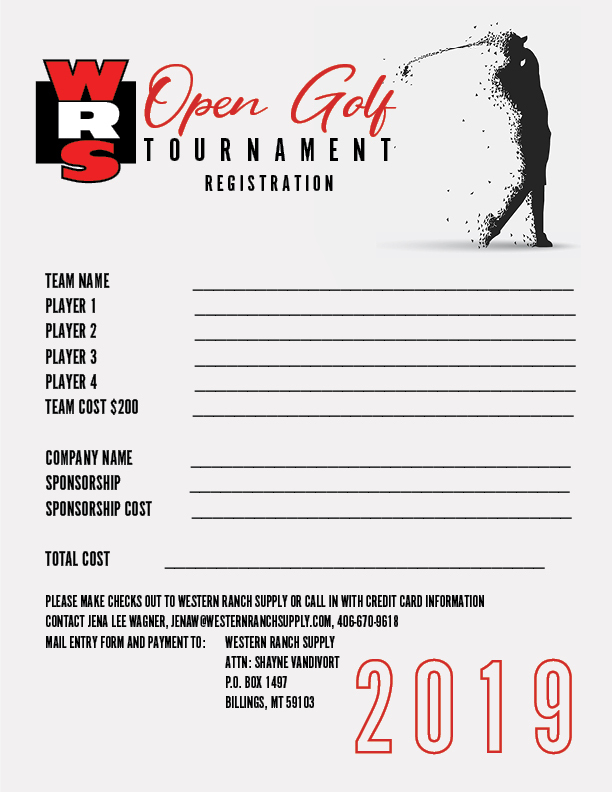 The entry fee will be $200.00 per four person team. 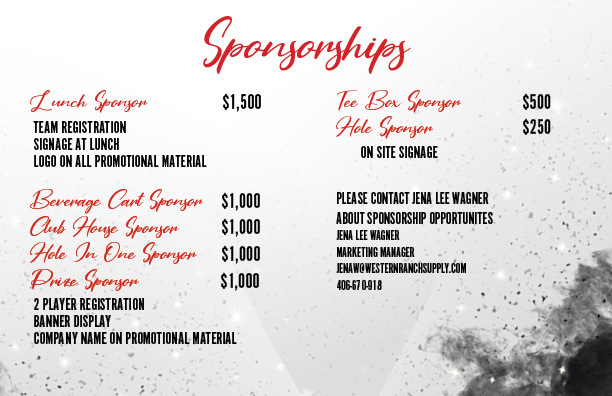 Team registration ($200) includes a sack lunch, 3 drink tickets per person, green fees, cart fees, door prizes, and the awards dinner which will follow the tournament. 2 Mulligans will be available for $20.00 with a maximum of two per player. All mulligan money will be pooled for cash drawing at the end of the tournament. CLICK TO DOWNLOAD ENTRY FORM! Remember that tournament entries are limited, sign up early to reserve your spot!